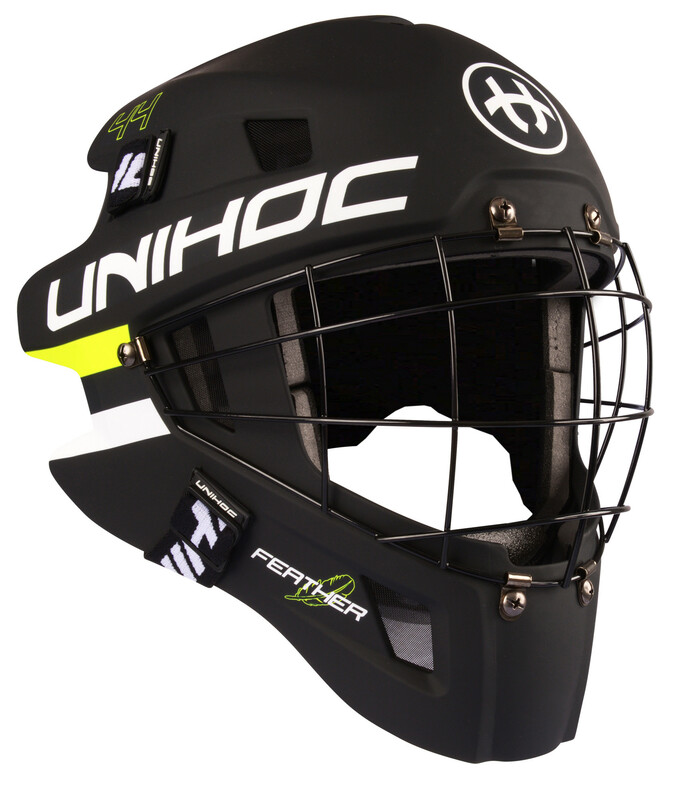 Goalie helmet Unihoc Feather44 is suitable for all types of goalie. The mask is very comfortable and thanks to the five straps it is easy to adjust so that it perfectly fits on the head and the goalkeeper can stay cool. 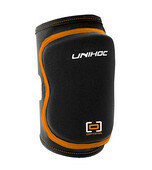 The inner part is lined with a soft foam. The grille has a classic shape and guarantees safety, even hard shots to the mask will not be any problem.